Splendid Design: Hi and Welcome! Design has always been a passion of mine. I changed the layout of my room any chance I got growing up. I did go to school for four year where I received my Bachelors of Fine Arts in Interior Design. I did work for a textile and furniture showrooms and I also worked for an award winning interior designer. I still believe I am not an expert in design. Design involves with time and we involve with it. 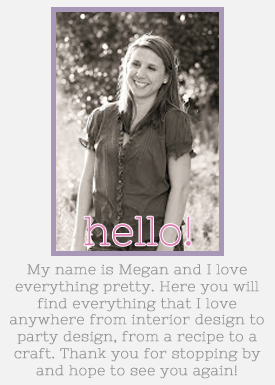 There are so many great design blogs out there so I am not sure if I can add anything else. As of right now I will use this blog as a collection of the things I love such as furniture, rooms styles, recipes, party ideas, set design, etc. I hope you enjoy it. Please bear with me while I get the design of the blog up to where I want it to be. Welcome to my blog!